Massey Place Community Church Annual General Meeting after the morning service. A fellowship pot luck meal will precede the meeting which will start at 1:00 pm. Starting Feb.1st, a new Sermon Series will begin on the Book of John. Please stay tuned for more information on how to get involved in a sermon-based small group study that fits your schedule. 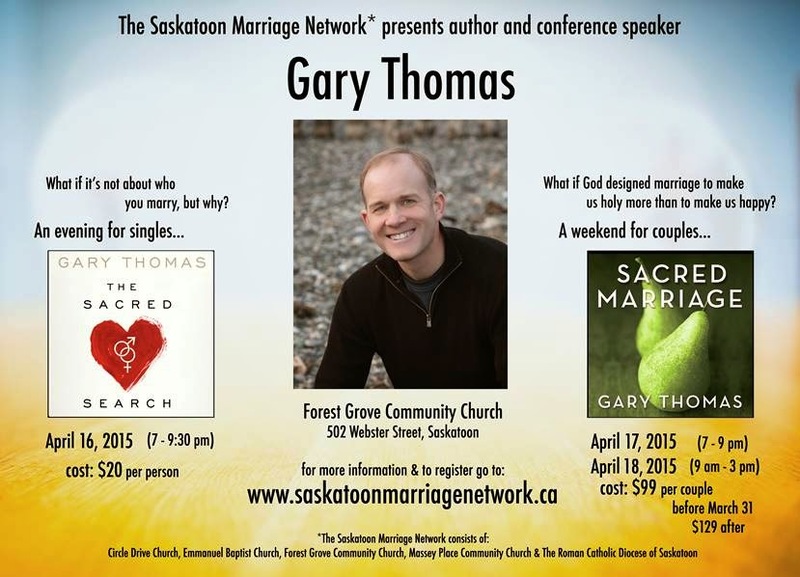 If you are interested in attending a Group please call the church. Monday am Bible study at the church - Call the church for details. Picking up on the Sermon series in John after February 1st. Men's Bible Time - Grainfields on Circle Drive - 1:00 pm. Thursdays (at the back of the restaurant). Picking up on the Sermon series in John after February 1st. Monday, Jan.26th, you are welcome to meet at 7pm in the fellowship hall at MPCC with the Zoerb family to see pictures and hear more about their recent trip to Zambia. 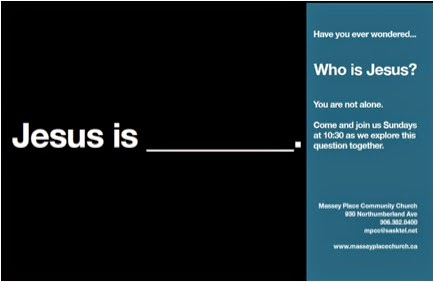 Sunday February 1st Pastor Curtis will start a new series "Who is Jesus?" based on the Book of John in the Bible. Fitness with Sandy starts Wednesday February 4th - 10:00 am to 11:00 am in the church Basement. A video exercise class lead by Sandy.